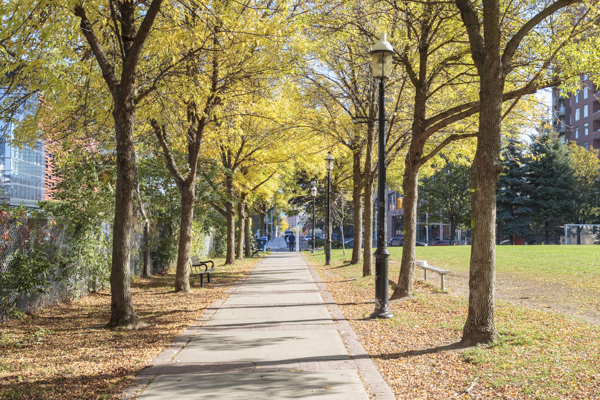 For me, after growing up in Caledon Village and purchasing my first home in Mississauga, High Park represented the east end of my world! 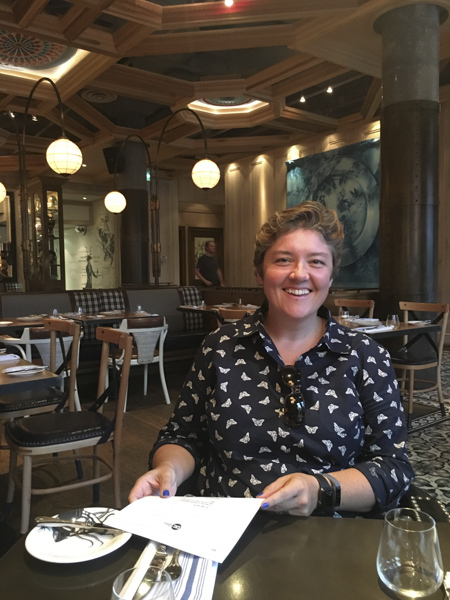 That all changed when I began working in real estate nearly fifteen years ago, and then moved to the east side of Toronto in 2008. Since then I’ve passionately promoted investing in the east end, as it was more affordable in many instances than its west-end counterparts, yet experienced similar gains in value. 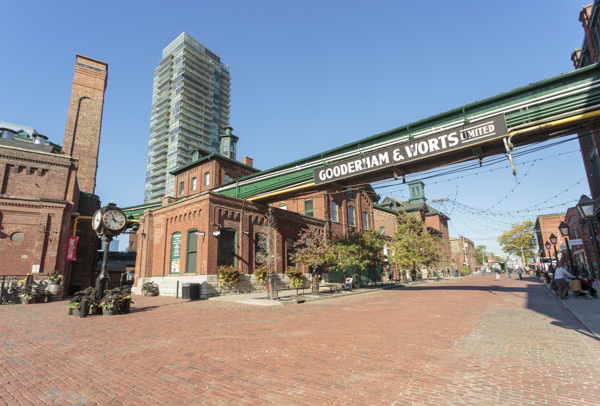 The east end has not been immune to the condo explosion, and the city has also made densification efforts through repurposing commercial and industrial buildings in Corktown and the Distillery District. 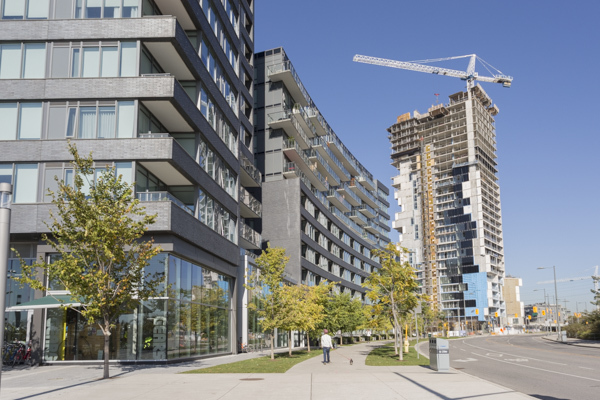 Several new projects were built to create Athletes Village for the 2015 Pan Am Games, and were then converted to condos. 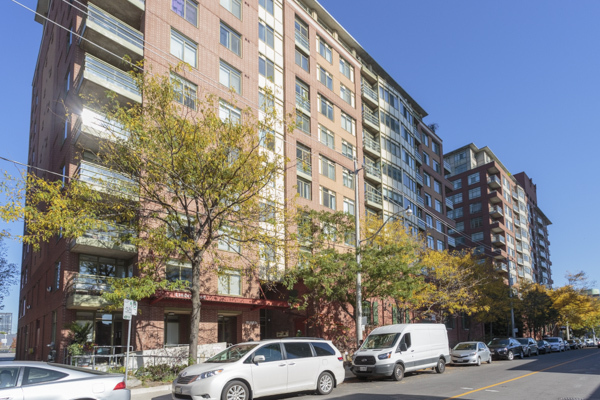 I sold my first condo in the Distillery on Mill Street in 2012, when prices were around the $400/sq ft range. 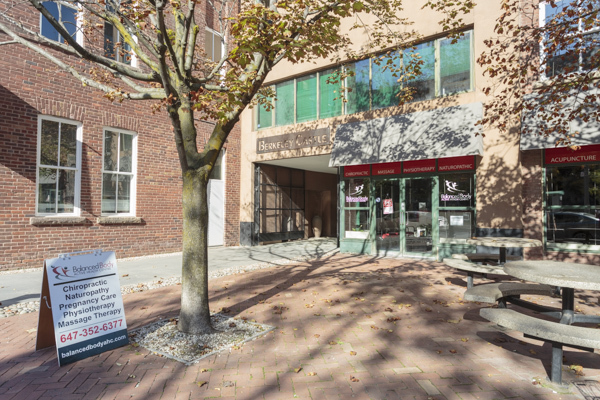 It felt like a gamble for my clients at the time, but prices in the area have now reached an average of $800/sq ft or higher, depending on the unit. 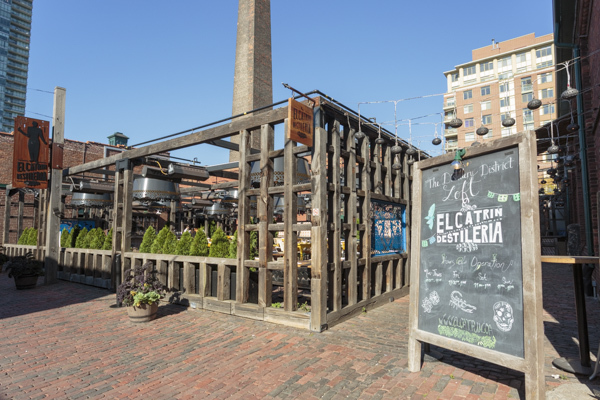 The Distillery not only includes outstanding restaurants (like Pure Spirits, El Catrin and Cluny to name a few), fantastic shopping, theatre, and skilled artisans (such as jeweller Leif Benner, who made our wedding rings), but it’s all now even more accessible with the addition in 2016 of the Distillery Loop to the King St streetcar line. 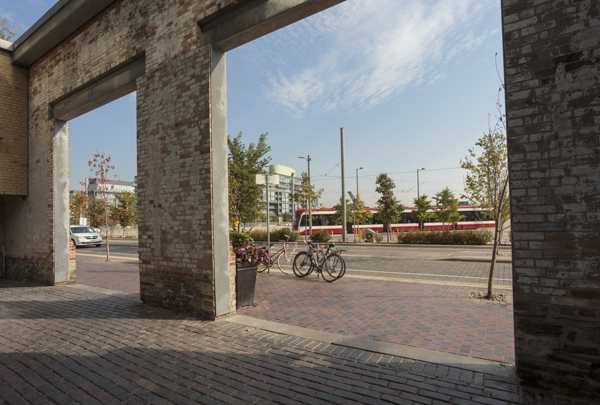 Union Station is an 8-minute Uber ride, a 15-minute streetcar ride, or a 30-minute walk away. This also helps with the rentability of units purchased as investment properties, as the leasing market is also booming in the area. 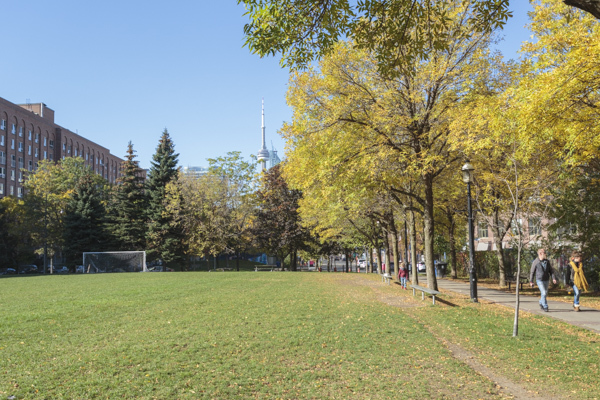 You’ll even find access to some green space on the other side of Parliament Street at Parliament Square Park…which happens to be right across from my absolutely wonderful chiropractor, Dr. Crystal Draper at Balanced Body Active Health Centre (shout out!). The Distillery blends right into the new developments in the Canary District, which seems to be expanding by the week! An amazing variety of mid-rise buildings are in various stations of progress, with ground-level retail stores like Tori’s Bakeshop, Gears Bike Shop, and many other shops/services already up and running. 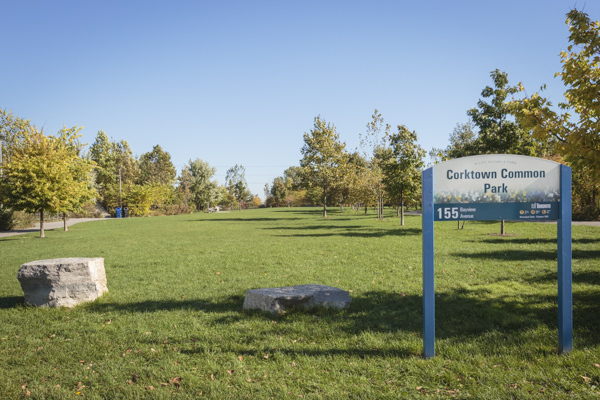 On the edge of all of this mixed-use development is the new Corktown Common Park, an enormous green space with paths that connect to the Lower Don River trail system. 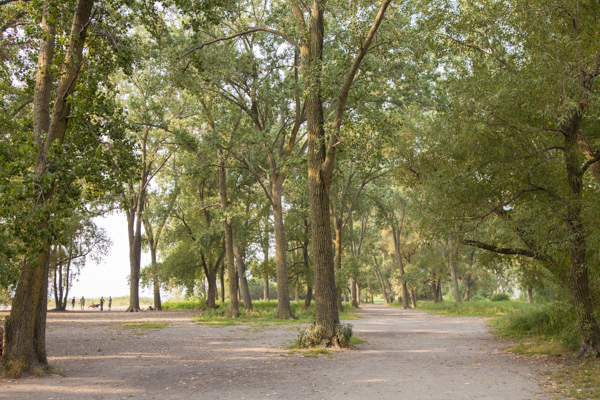 It’s an easy and beautiful cycle down to one of my favourite dog parks in the city at Cherry Beach (where they also have several parking lots if you need to go by car). 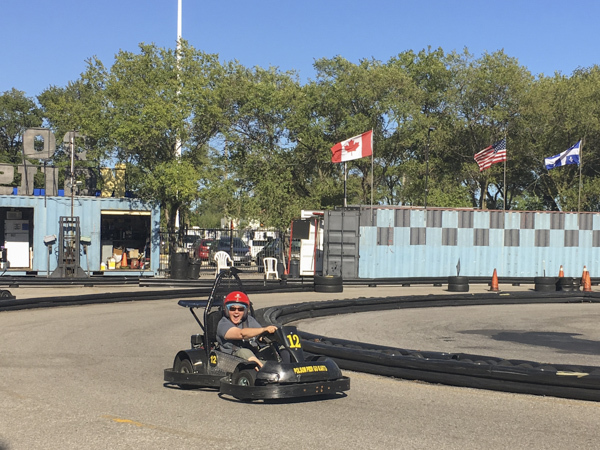 The entertainment complex at Polson Pier is also nearby, offering activities like a driving range and go-karting, if you’re the type of person who’s into that sort of thing. You may be familiar with the Distillery and Canary Districts, but if you’re asking yourself right now “Where the heck is Quayside?”, the reason it may not sound familiar is that it doesn’t yet exist! 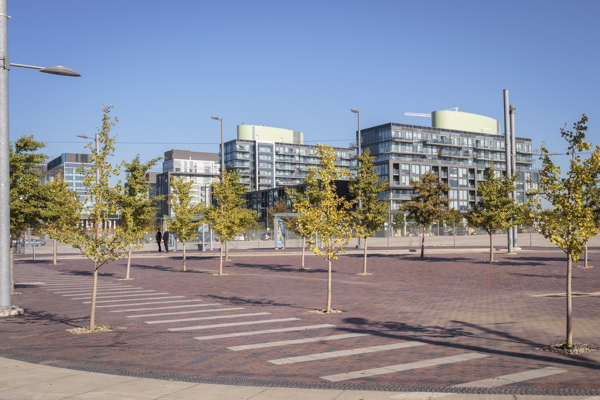 However, planning is underway in a joint venture by Waterfront Toronto and Sidewalk Labs to continue the revitalization of eastern waterfront and build an entirely new, mixed-use, hi-tech neighbourhood around the Parliament Slip area. 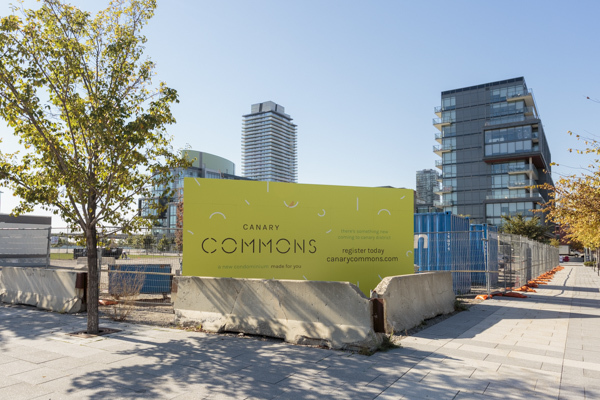 Sidewalk Labs has agreed to invest $50 million researching what the community needs and how to best implement new technology, ranging from affordable modular residential/commercial buildings, to self-driving transit, to robotic waste pickup. 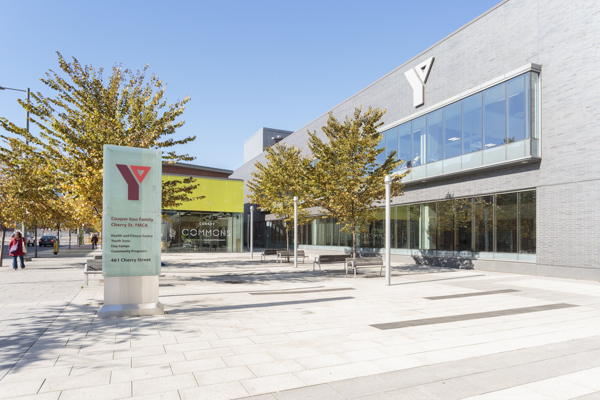 The intention to move Google’s Canadian headquarters (and potentially Amazon’s as well) to this location, brings with it the prospect of incredible growth opportunities and investment potential. 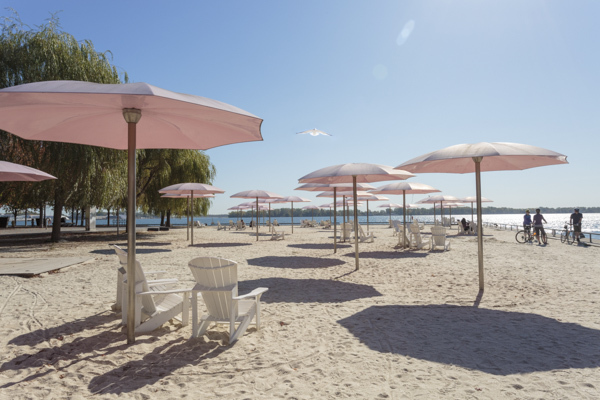 I love what the city managed to create just west of there at Sugar Beach. I can’t wait to see what the rest of the waterfront could look like in just a few years!